SYRACUSE – U.S. Navy veteran Rena M. Nessler of Geneva made American Legion history Saturday, July 22, when she was elected the first woman commander of The American Legion Department of New York. 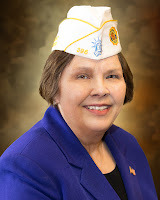 Her election concluded the 99th Department Convention at the Oncenter, which drew wartime veterans from across New York. The American Legion and its Department of New York were founded in 1919 at the end of World War I.
John B. Sampson, a U.S. Navy veteran, is the 2016-2017 commander of the American Legion Department of New York.The Vietnam-era vet was elected to the position at the 98th Annual Department Convention, held July 14 to 16 in Binghamton. 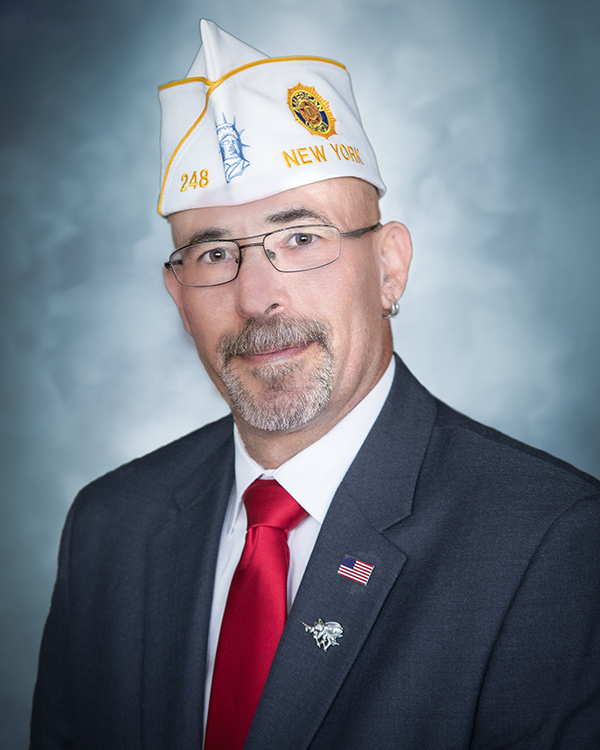 He leads New York State American Legion, which consists of more than 113,000 members and some 900 posts spread throughout 62 counties. 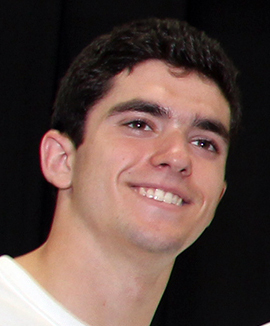 With the affiliated organizations of the Legion Auxiliary and Sons of the American Legion, the total jumps to nearly 200,000. James V. Yermas is the new commander of the New York State American Legion. 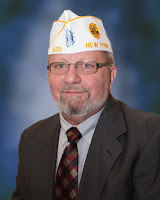 The election and swearing-in of Yermas and his officers to lead the Department of New York for the next year concluded the 97th state convention, held July 16-18 in Buffalo. 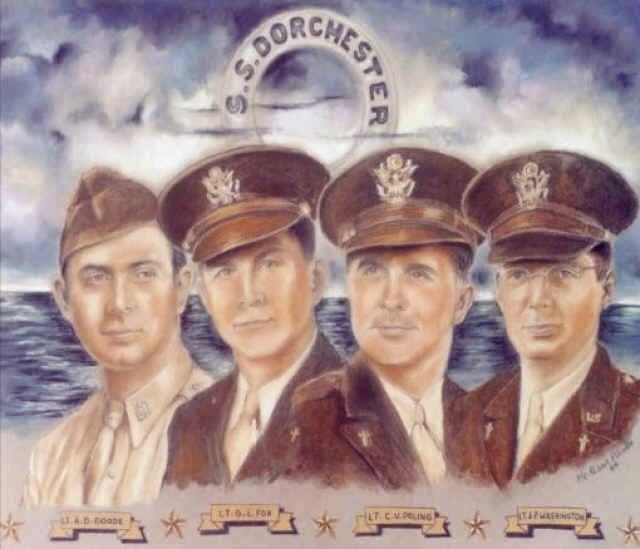 A number of American Legion Posts around the state this month are commemorating the sacrifices of four World War II chaplains, who gave away their life jackets to save other soldiers aboard a torpedoed army transport ship. For example, Richmond County Legion hosted its 72nd annual Four Chaplains Interfaith breakfast Sunday, Feb. 8. 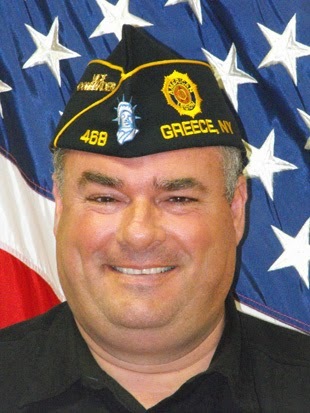 ROCHESTER -- Ralph Presciutti, commander of Greece American Legion Post 468 near Rochester, has made it his mission to help veterans in need -- such as organizing the Wounded Warrior Concert. 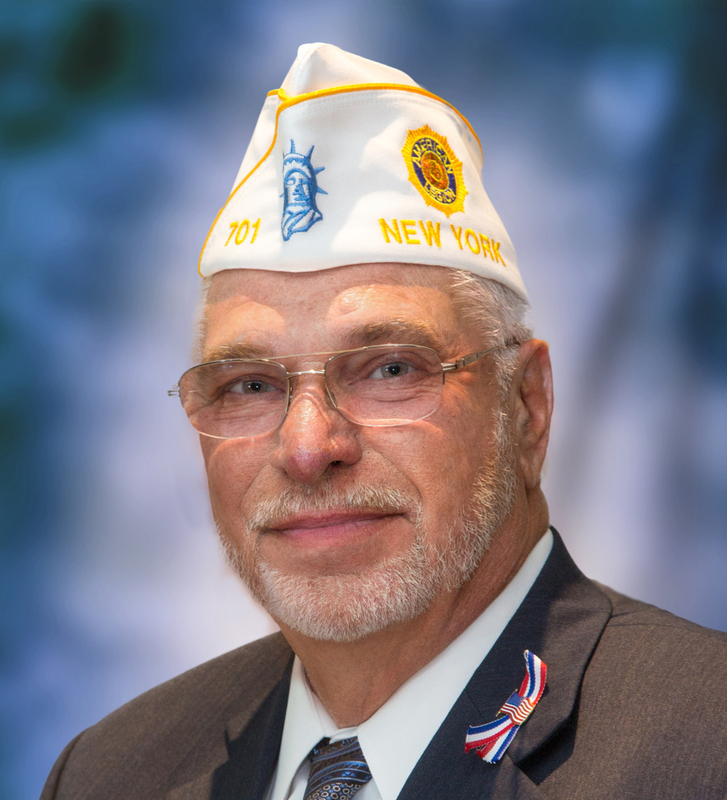 The third annual July concert, held at his Legion Post, raised over $22,000 for New York Warrior Alliance, an upstate group that directly helps wounded warriors and their family care-givers.